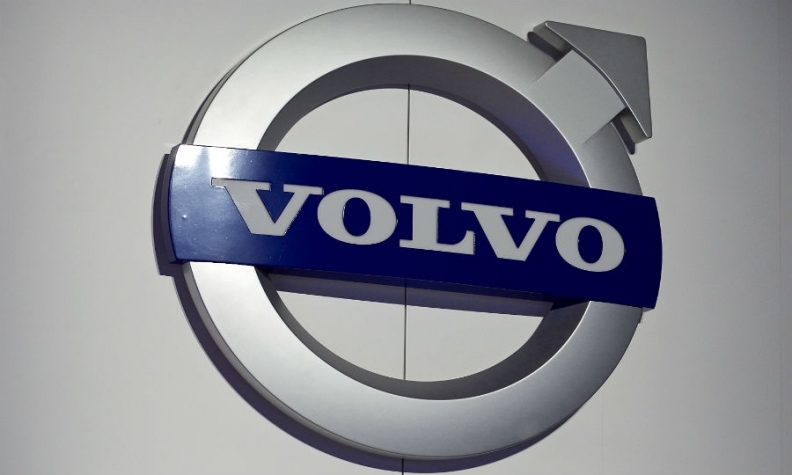 Volvo tests 'concierge' for 90 series in U.S.
LOS ANGELES -- Volvo Car USA is launching a pilot program using a fuel-delivery startup to wash, refuel and valet park owners’ upper-line vehicles. The concierge service began this month in California’s Bay Area for owners of the XC90 crossover and S90 sedan. It will run for an undetermined time. The automaker already offers a concierge service to deliver packages to a parked Volvo in Europe. The program uses a digital key that allows a one-time access to a vehicle. It operates through the Volvo On Call app, which has a concierge function. The services will be provided through Filld Inc., a startup that operates fuel trucks that deliver gasoline to customers in certain areas of California. “It is yet another reason to buy a Volvo, and it is totally integrated into the car system,” he said this month at the Los Angeles auto show.